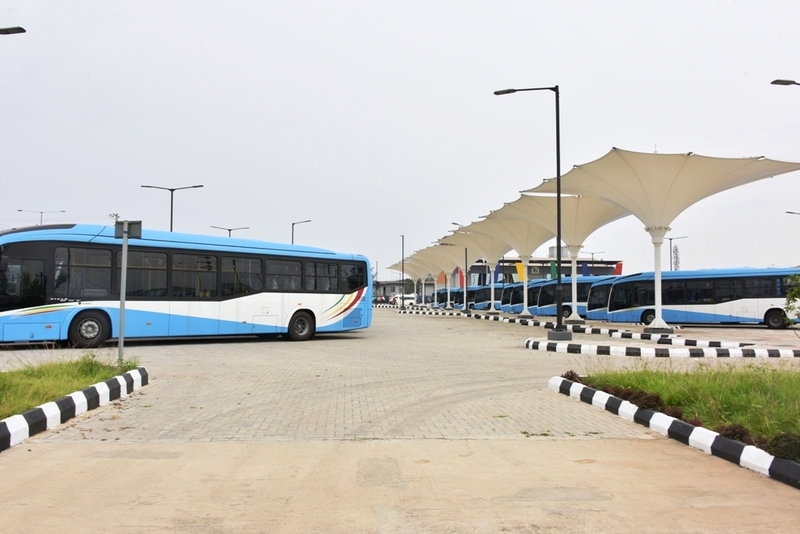 It was an iconic sight to behold as new buses adorned some of the recently constructed Bus Terminals in Lagos for the take-off of the Bus Reform Initiative of the State Government designed to bequeath a world class transportation system and enhance connectivity across the State. Apart from adding to the aesthetics of the State with the impressive blue and white colour, the new environmentally-friendly high capacity buses, which are now arriving the State in batches, were also equipped with modern facilities to bring about comfort and seamless travelling experience along the dedicated routes. Under the Bus Reform Initiative, 5,000 new buses are expected to be added to the public transport system, while other components of the scheme such as modern bus terminals, bus depots, bus stops and segregated laybys are already springing up in strategic locations across the State. This is aside the Intelligent Transport System mechanism of the initiative which will aid Lagosians to plan their journeys. Also, arrangement is also being firmed up as part of the short-term plan for the buses to be assembled in Lagos, which would in turn create jobs for the people, and as well serve to properly maintain the buses. Giving rationale behind the initiative, the State Governor, Mr Akinwunmi Ambode said the new buses and terminals were conceived to redefine public transportation in the State with the view to make the State globally competitive. “Like we have said, we are doing bus terminals to actually improve on the management of transportation in the city. Some people would have noticed that we are beginning to receive some of our new buses. We have actually ordered 820 buses and we believe that by end of September, the 820 buses should be in Lagos. “The intention is not to drive away Danfo buses (Commercial Buses). Buses in Lagos right now are never enough. Government is intending to inject 5,000 but we do not intend to operate them and so whoever is going to operate the buses would recruit drivers and personnel to work on those buses. “So, if somebody upgrades from Danfo to bus, that is more job for our people. 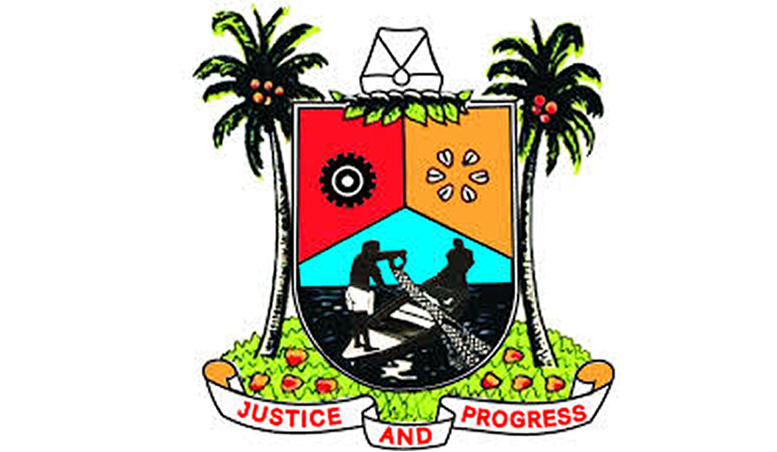 We, as government, are not the ones to drive the buses but what we are doing is to create avenue for people to get employed and to also create greater aesthetics for the city,” Governor Ambode explained. 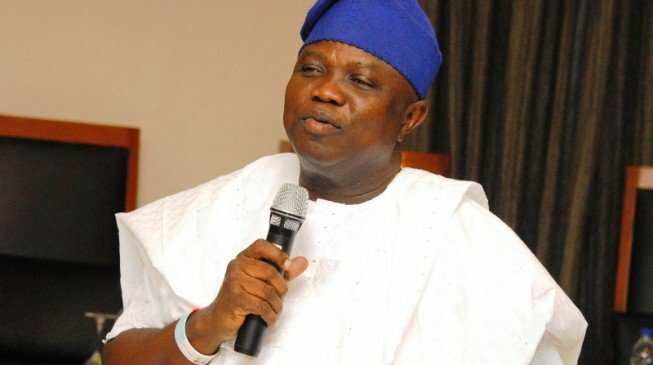 According to him, if Lagos must attract investors and tourists, there has to be globally compliant mode of transportation which he said necessitated the need for reforms in the sector. “Another point is that if we say we want to be globally competitive and we want to attract investors and tourists to Lagos, we have to be globally compliant with the way we move people around. “So, we believe strongly that as we proceed, we will be introducing more facilities on our waterways, roads and our walkways to make life more comfortable for our people,” the Governor said.